Having great videos and photography for your digital marketing has become mandatory in the real estate industry. To stand above the crowd, some agents are hiring professional videographers to produce “lifestyle videos,” a popular luxury real estate trend. Here’s an example from video production company, One Market Media. The video features actors utilizing all of the rooms of the home. They’re watching TV and drinking wine in the living room, they’re bathing in the master bath, they’re having fancy dinner in the dining room—basically living the millionaire lifestyle. Aerial footage, music, and agent branding round out this visually appealing mini film. 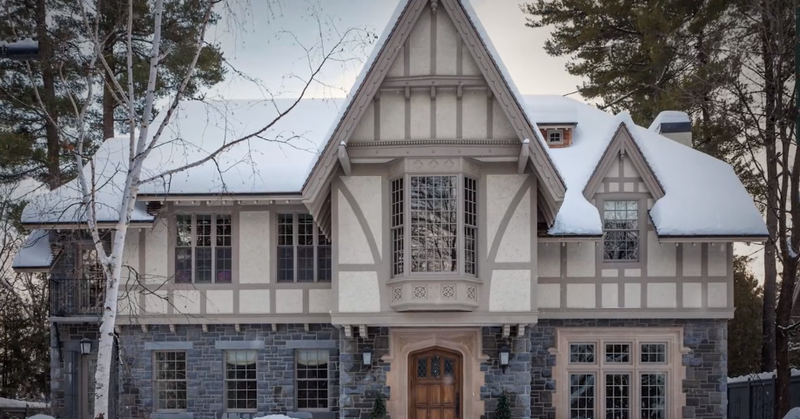 Fox goes on to say that these videos are great for the high market for many reasons: sellers expect agents to do everything they can to sell their high-end home, luxury properties are usually more unique and demand more engaging visual marketing, and it makes sense to showcase the lifestyle associated with high-end properties. Lifestyle videos will be costly. Expect to shell out anywhere from $2,000 to $10,000. “It’s not uncommon for a lifestyle video to cost $20,000 plus in markets like Los Angeles, Malibu, Miami, and New York City,” says Garner. Other factors that might affect pricing are the amount of people and equipment needed to shoot and the experience of the production company. If you’re on a tight schedule, an experienced production company can turn around a video in little over a week. Short turnaround times are usually doable if you give your videographers enough notice and pay expedite fees. In most cases, the more time producers have on a video, the better product they will be able to create. Whether or not you decide to pull the trigger on a lifestyle video, remember that high-end homes need high-end marketing. Invest in production companies that know what they’re doing. If you create a bad or average marketing plan, you risk harming the potential sale of your property.